Can you imagine leaving your house to search for a tree every time you feel the need to relieve yourself? This nightmare is a daily reality for about 45% of all Peruvians. 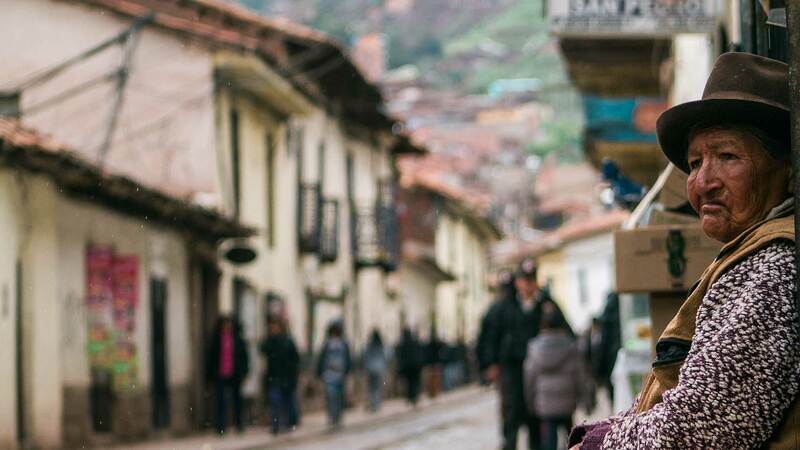 12 out of 27 million residents still lack access to basic sanitation services in the country located at the foot of the Andes. How has it become possible that televisions and cell phones have proliferated in this country faster than basic sanitation products? It has a lot to do with social status. Televisions and cell phones represent to low-income customers objects of desirability and modernity whereas poor-quality latrines stand in Peru for contamination and second class citizenship. This paper proposes a paradigm change and develops an extensive business concept to successfully promote sanitation solutions among “Bottom of the Pyramid”-customers in Peru. The author traveled for this purpose to Peru and analyzed the existing demand and supply for sanitation products in an urban slum settlement in the north of Lima and in a rural village close to the city of Cajamarca.